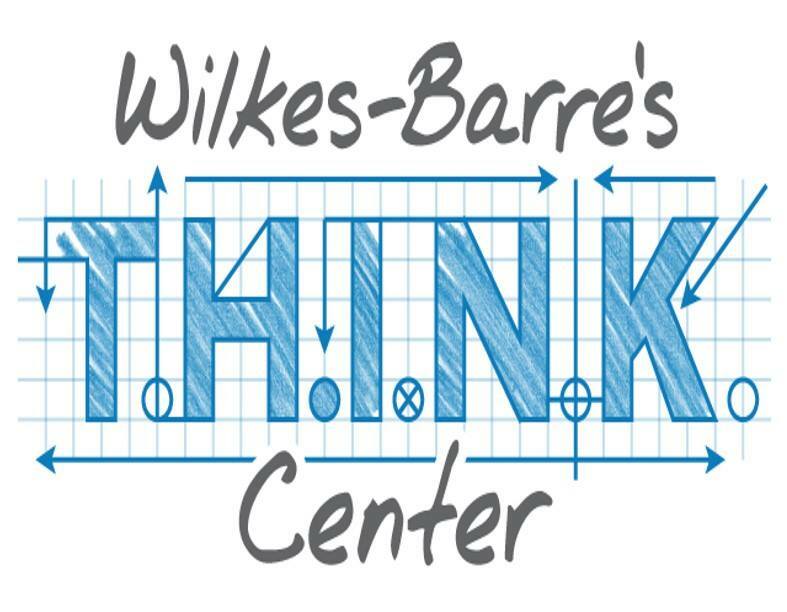 In addition the Chamber launched its new Wilkes-Barre Connect initiative. Connect brings together partner service providers to ensure that all start-up and existing businesses have access to the resources, services, and facilities they need to grow their business in Northeastern Pennsylvania. Partners include the Wilkes University SBDC, Family Business Alliance, Ben Franklin Technology Partners of Northeastern Pennsylvania, Allan P. Kirby Center for Free Enterprise & Entrepreneurship, Diamond City Partnership (DCP), Institute for Public Policy and Economic Development; and the Chamber. The Chamber serves as administrator of the initiative. “Connect is designed to handle the needs for all businesses and industry sectors and requires now membership or fee – it is absolutely FREE to join,” added Boylan. Information is available at http://connect.wilkes-barre.org. The name “THINK Center” was created by King’s College Junior Accounting Major Andrew Coco. “THINK means Technology Helping to Inspire New Knowledge. Technology is the ticket to new opportunities and is essential in keeping the world connected. The T.H.I.N.K. Center allows for individuals to better themselves whether it be learning new technical skills, learning more about what makes them curious, or creating connections with leaders in the Wyoming Valley and around the world. With the knowledge gained at the T.H.I.N.K. center, people in the Wyoming Valley will see a brighter future for themselves, their families, and their communities,” said Coco.